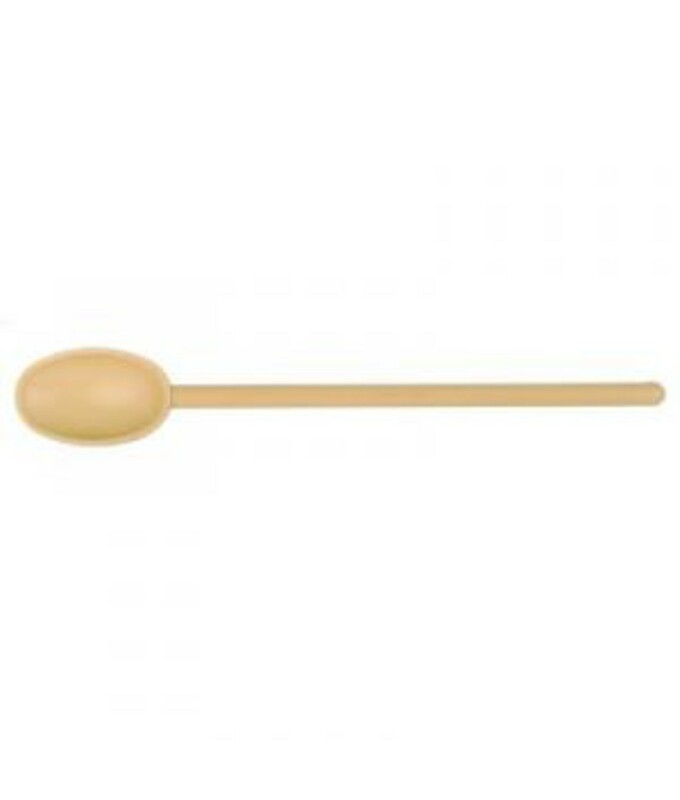 Double ended chefs’ tasting spoons from Clifton Food Range®, are ideal for sampling sauces, glazes and purees. 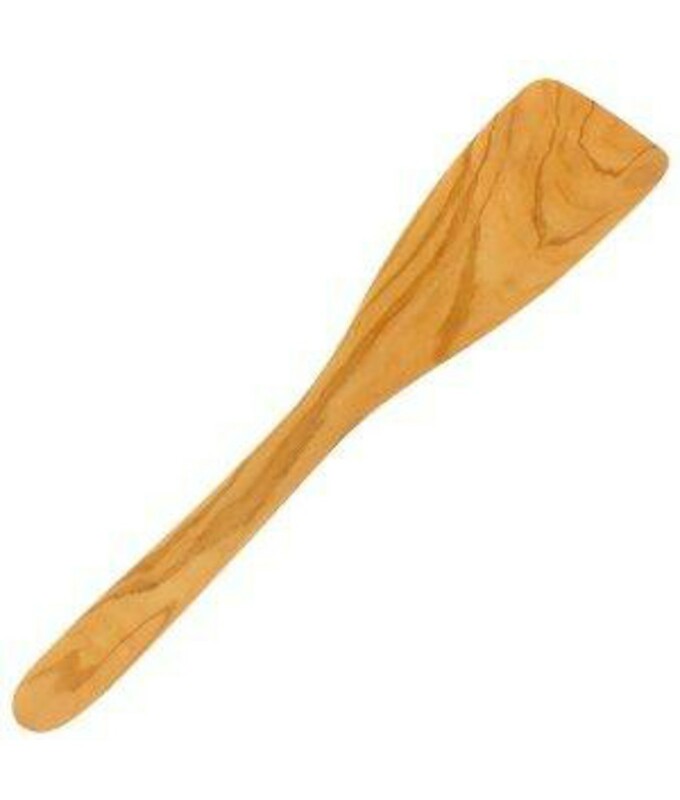 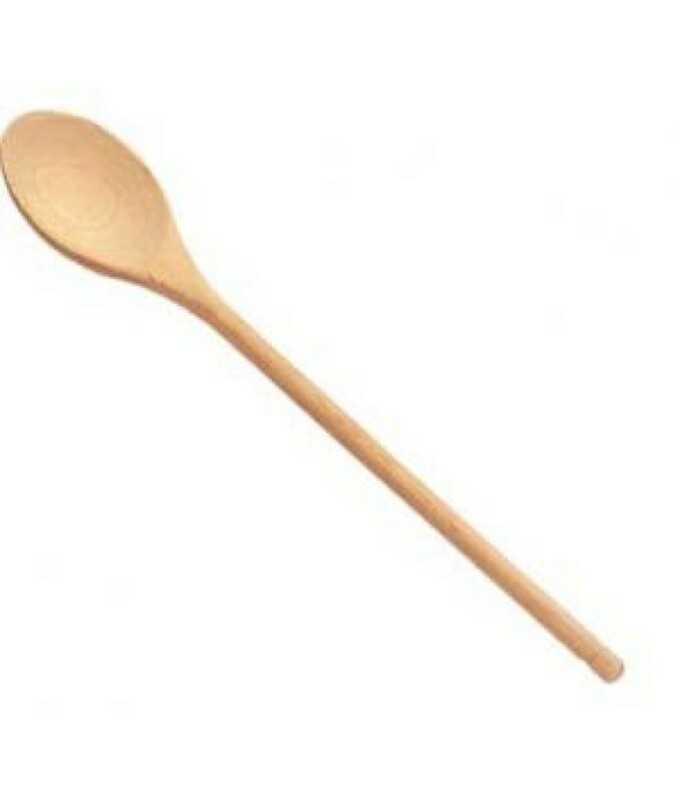 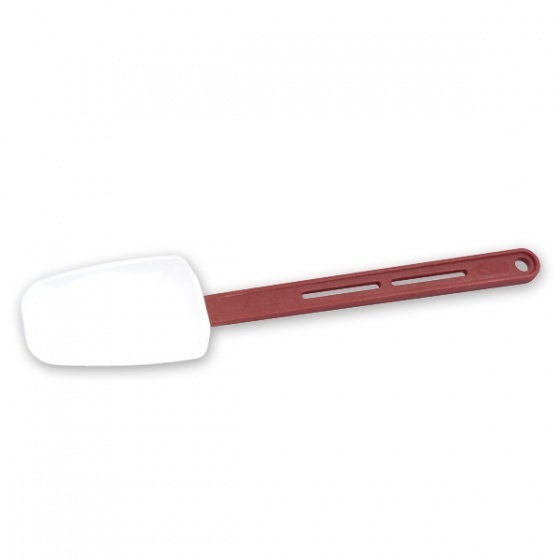 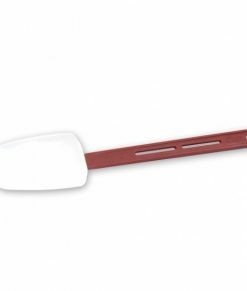 The spoons are also ideal for stirring, saucing plates and forming quenelles out of purees and sorbets etc. 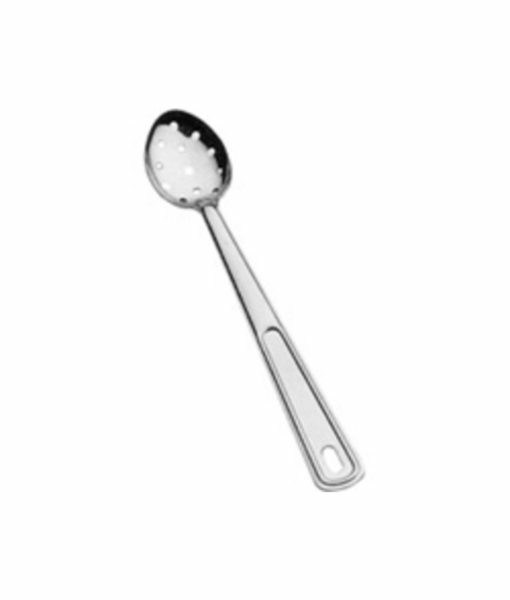 The small spoon is ideal for placing soft, delicate foods such as caviar eggs onto canapés and the modern false caviar made with sodium alginate, directly onto plates. 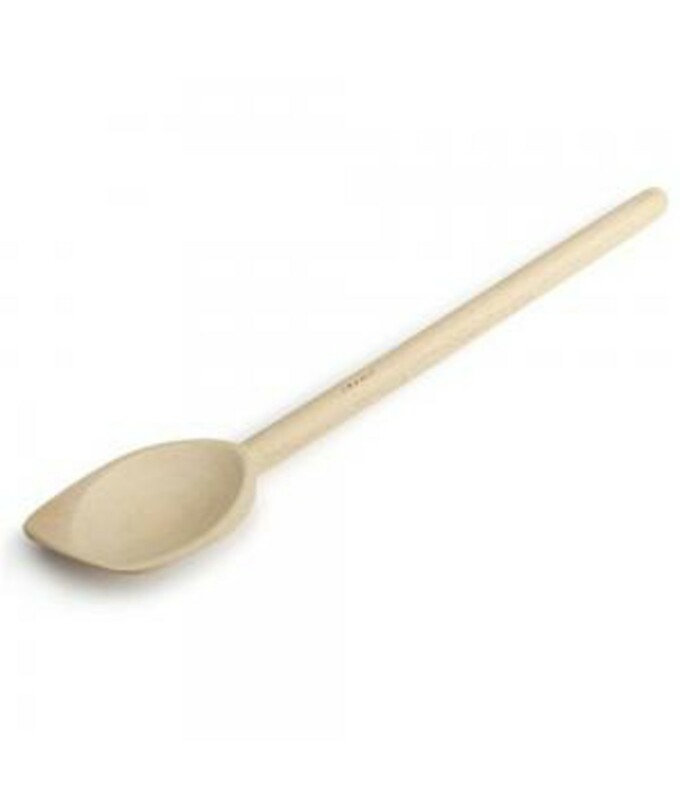 Designed with a streamline handle and a deep, rounded bowl on both ends. 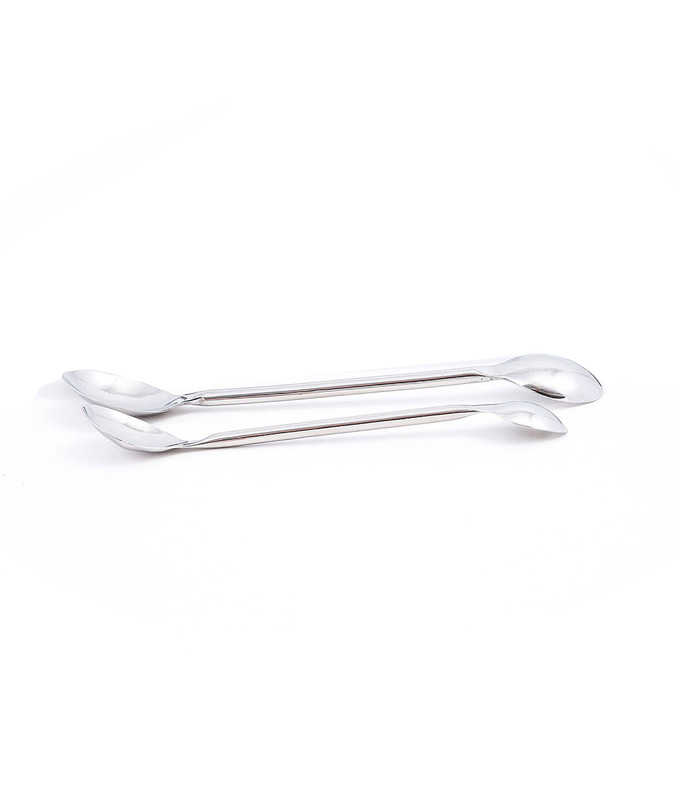 All Clifton tasting spoons are made from high quality stainless steel. 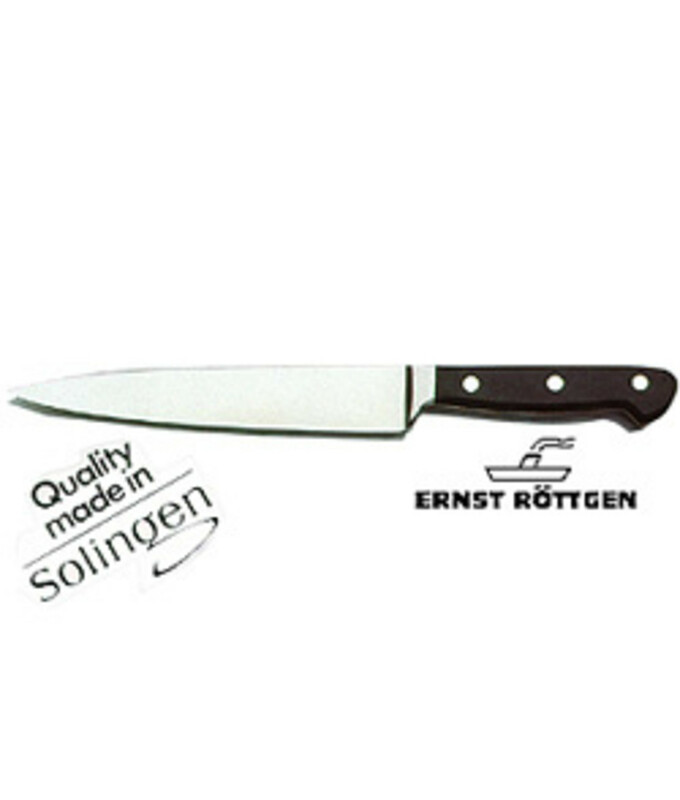 Designed to slot easily into your chef jacket sleeve pocket. 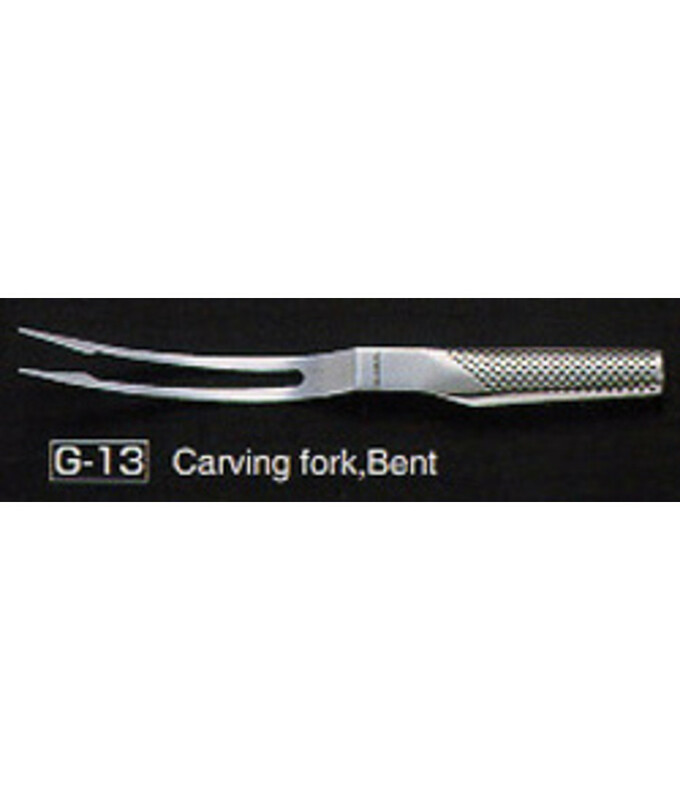 Available in 150mm & 180mm.